As we ring in 2019, January will also mark the return of the Salon de L’Hôtellerie et de la Restauration show to Lyon, France. Better known simply as SIRHA, the event is one of the most important trade fairs in France and Europe for the hospitality, foodservice and catering industries. SIRHA features 2,000 exhibitors, 14 international pavilions spread out over 108.000 m2 of space and the world-famous Bocuse D’Or competition that takes place during this five-day exhibition. True Refrigeration Europe will showcase its latest innovations in commercial refrigeration at its 90 m2 space located next to the main entrance to the Bocuse D’Or competition. The Bocuse D’Or is to the culinary arts what the Olympics are to athletics, a team competition of chefs from 24 countries who compete for bragging rights as the top team of chefs in the world. Stop by on your way to the Bocuse D’Or, our stand is situated just near the main walkway to the competition area. True’s exhibit is divided into three distinct areas: pizza preparation, bakery and a professional kitchen. Since France is the second-largest consumer of pizza worldwide, it makes sense that True offers a wide range of pizza prep tables to satisfy the demand of French pizza chefs. Our new angled-top TPP prep tables are integrated into a pizzeria display to show how maintaining proper temperature of pizza ingredients can be combined with easy pizza prep. Bakeries are such an important part of French culture and True pays homage to the birthplace of the croissant and éclairs with its bakery exhibit of refrigerated display cases and sandwich/salad prep tables. Stop by for a fresh espresso or café au lait while you look over the rest of our equipment on display and chat with one of True’s knowledgeable sales team. France is the birthplace and spiritual home of hâute cuisine and no Michelin star chef would be where he is without his professional kitchen, so True has created a fully-equipped professional kitchen display at SIRHA to show how refrigeration is a key element in any fine dining establishment. True’s new line of gastronorm-compatible counters and uprights take centre stage in the professional kitchen display. 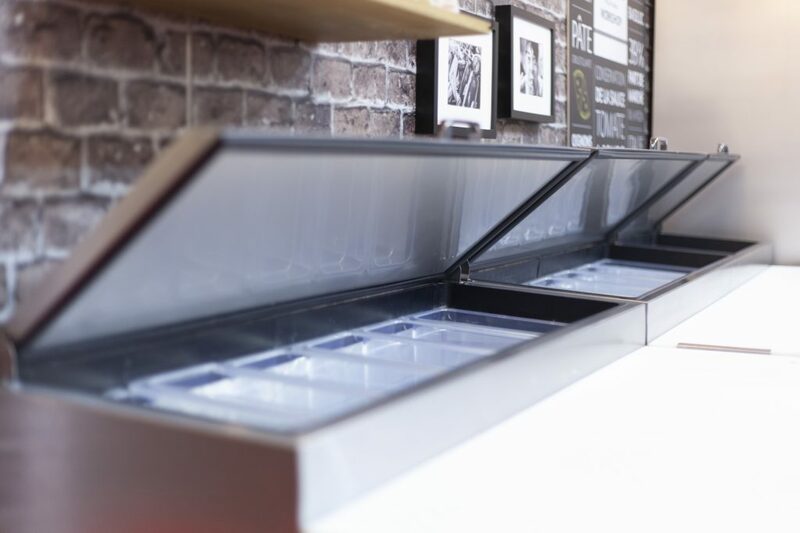 These configurable refrigerators and freezers maintain proper holding temperatures in the hottest, busiest kitchens all year round while leading the industry in energy efficiency. 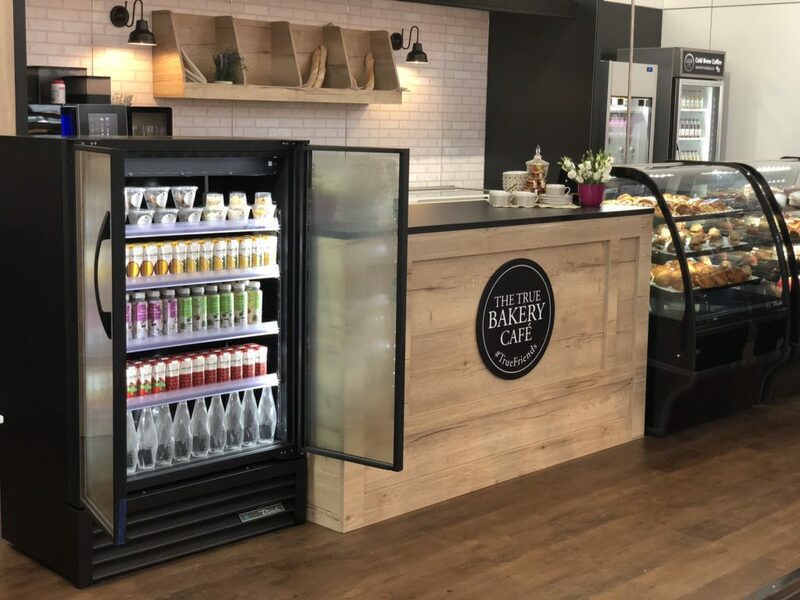 You’ll find everything you need for your foodservice operation at SIRHA, and you’ll find every type of refrigeration solution under one roof: True. Visit us in Hall 5, Stand E70 to find out more. SIRHA takes place from January 26 to 30 2019 at the EurExpo Center in Chassieu (Lyon) France. For more information, visit www.sirha.com.